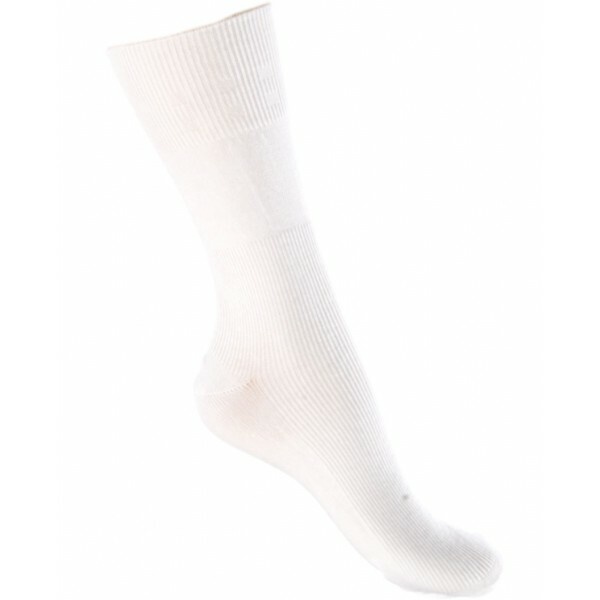 Cool, comfortable cotton for swollen feet and legs. 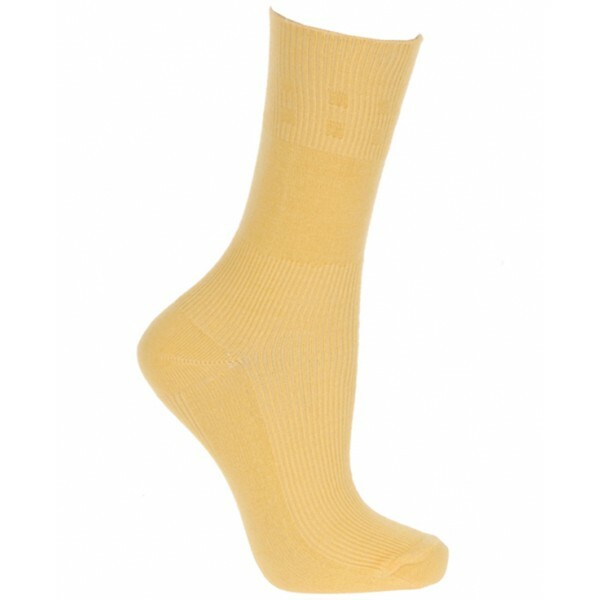 These socks are ideal for keeping swollen feet and legs cool and comfortable. Thanks to the clever Softhold® top, they won’t pinch, squeeze or restrict your circulation. 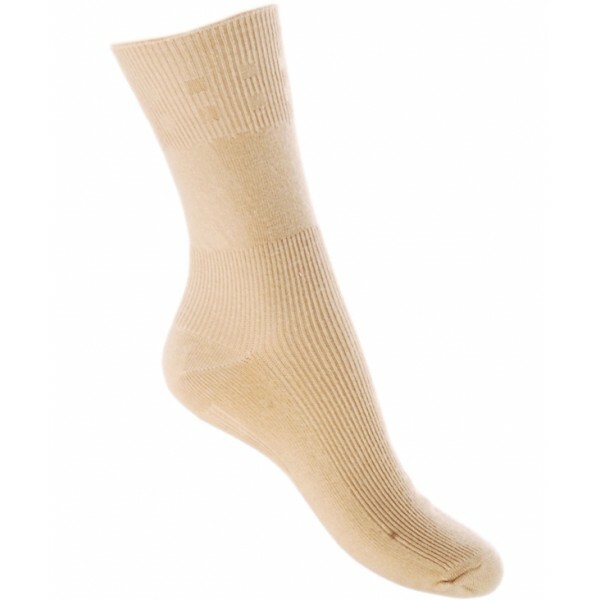 Super-soft, fine cotton yarn for coolness and comfort. 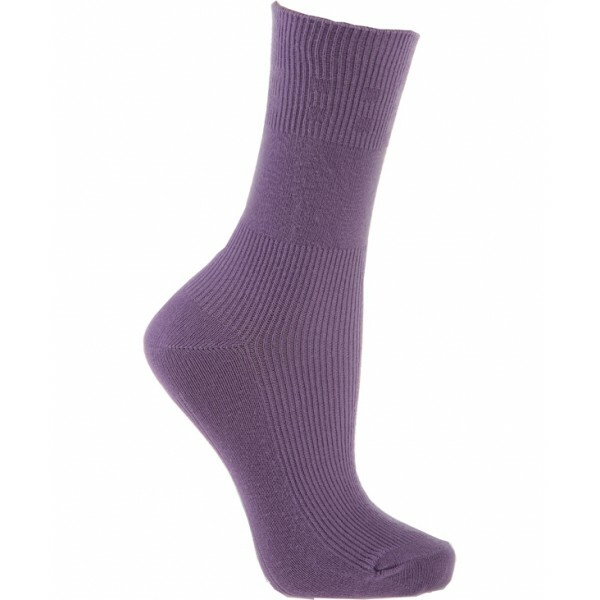 Softhold® top keeps sock up gently and securely without restricting circulation or leaving ridge marks. Underfoot ventilation panel helps prevent heat irritation. 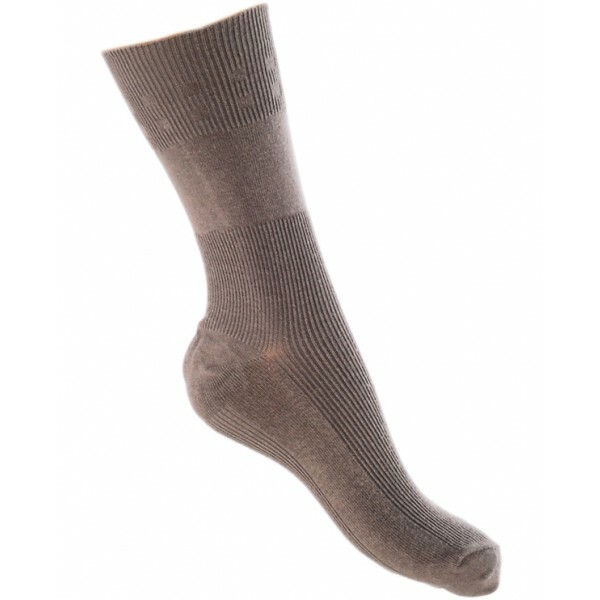 Made with extra material in the foot and leg part, to provide a generous fit. 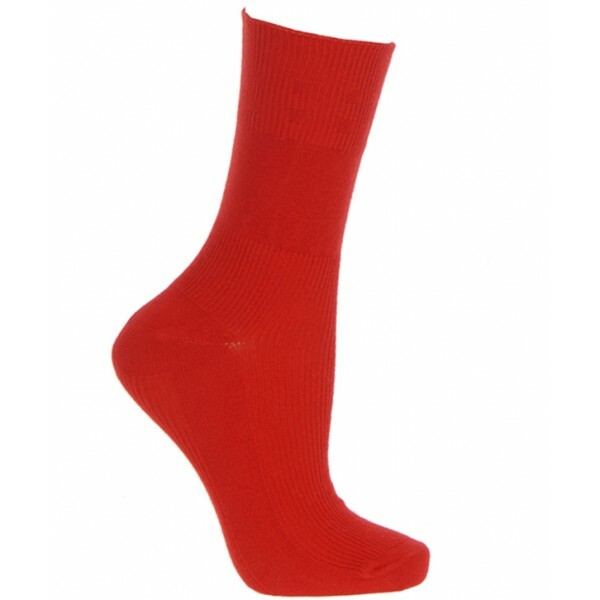 Ideal for swollen feet and legs. Attractive range of colours for men and women. Small is available in Black, Denim, Grey, Lilac, Maize, Navy, Oatmeal, Red, Slate and White. Medium is available in Black, Brown, Denim, Grey, Maize, Navy, Oatmeal, Red, Slate, Taupe and White. 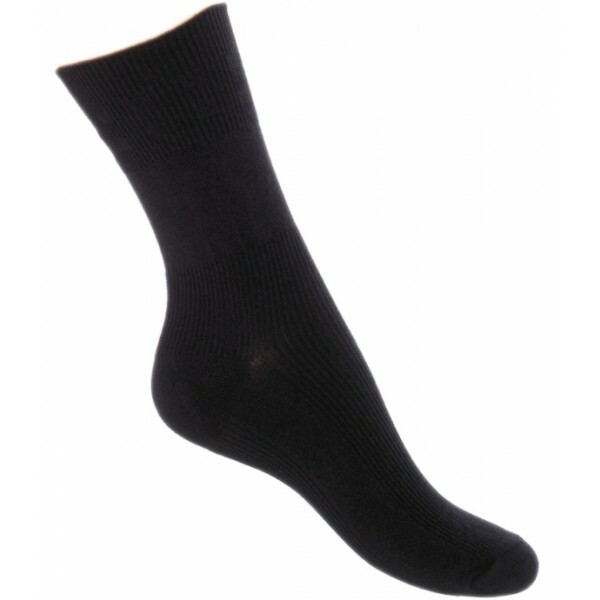 I have purchased several packs of these socks now and find them good quality, wide tops that don\'t nip, and they are roomy on my very wide feet.